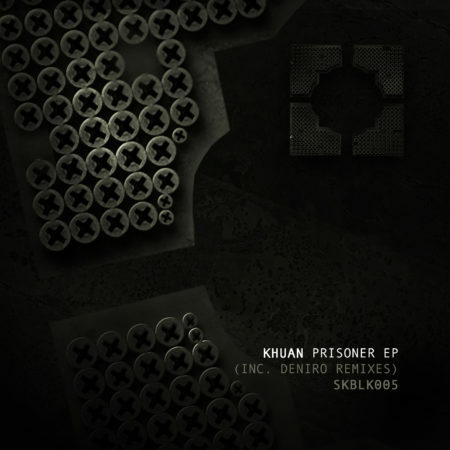 Gianni Gazzillo aka Khuan gives us the right impact with Prisoner EP: a mix of hypnotic e melodic synthesizers on sweeter pads and pressing drums; Deniro is the man who explores his sound with a dancefloor killer remix and a timeles reinterpretation. 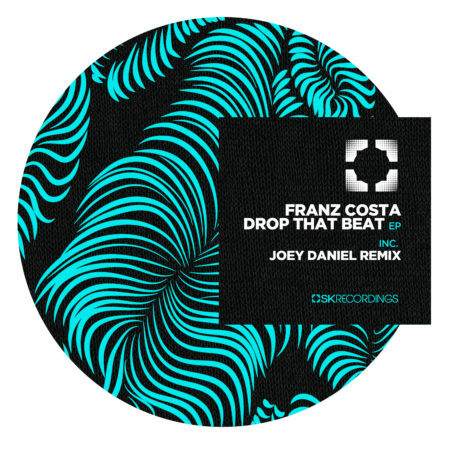 SK Recordings is proud to presents the release number 118 made by Franz Costa. 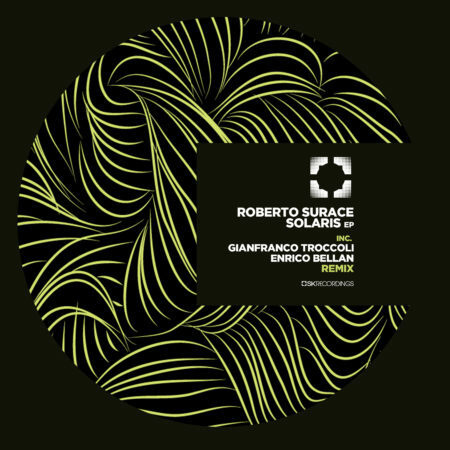 Franz returns to SK Recordings with a stellar release that brings you all the best of what this label keeps airing to the world, encapsulated in one original track and one remix made by Joey Daniel (Music On).